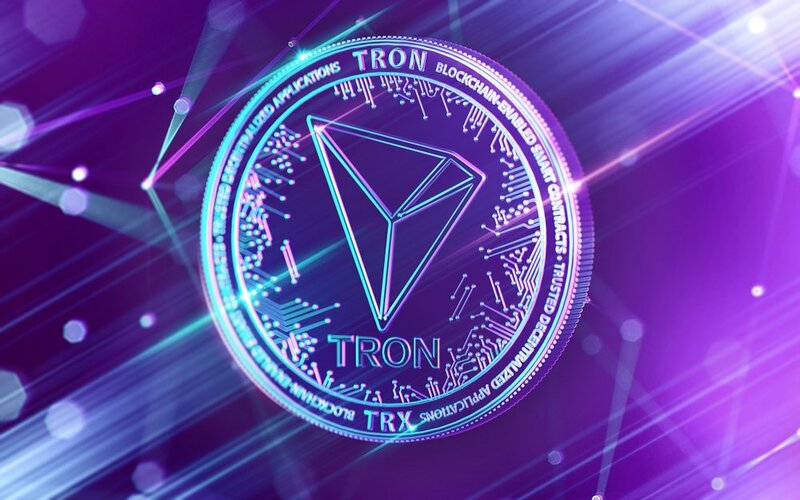 With its mainnet launch imminent, TRON foundation founder Justin Sun has given a progress report to his community detailing ambitious plans to take the cryptocurrency firmly into the mainstream. Saying that he was “happy to say that as of May, TRON is now one of the top 10 cryptocurrencies in the world,” Sun revealed that his team now has the top 6 in its sights. TRON briefly achieved this ranking earlier in the year and the goal is to retake, and hold, that position. To get there TRON’s market cap would have to exceed that of IOTA and Stellar, and then surpass Cardano and Litecoin, which have exchanged 6th position for most of this year. TRON’s principal target in this ambitious expansion is Ethereum, whose users it is targeting directly. 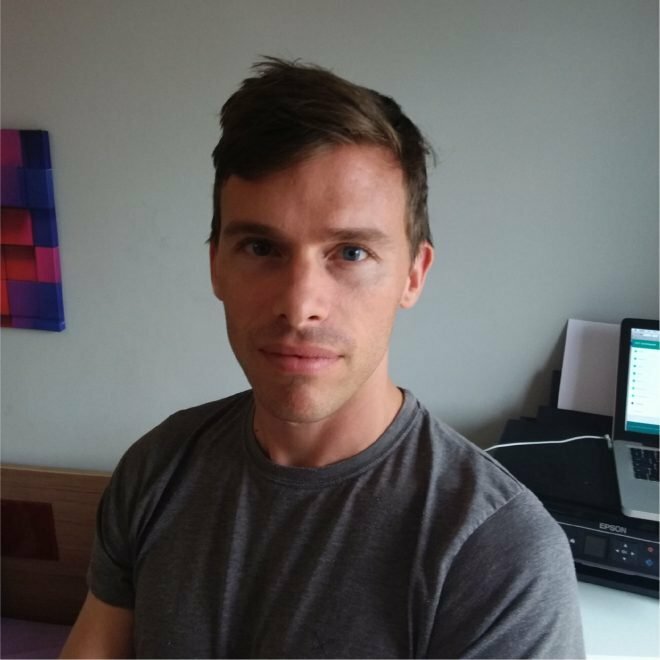 This month the TRON foundation will launch TronVM v0.1 which “will enable complete compatibility with the Ethereum VM”. This means that “all Ethereum developers will be able to use an adapter to migrate seamlessly from Ethereum dApp projects to TRON”. Such migrations won’t just be easy, they’ll be rewarded. TRON’s blockchain migration is being supported by an increasing number of exchanges, with Binance, Zebpay and Coinrail all confirming this week that they will support the token swap.